Fri., Sept. 22, 2017, 3:58 p.m.
Lady Gaga has written an emotional message to fans to mark of the release of her new Netflix documentary. 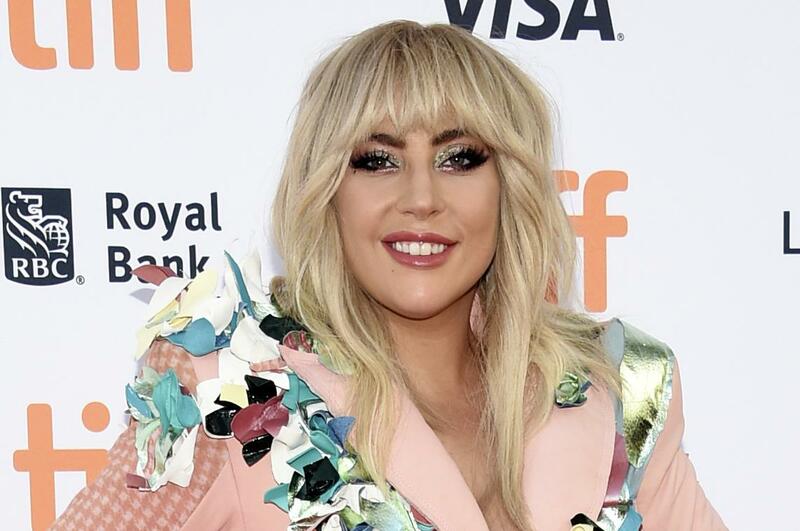 Her documentary, “Gaga: Five Foot Two,” began streaming Friday on Netflix. Published: Sept. 22, 2017, 3:58 p.m.